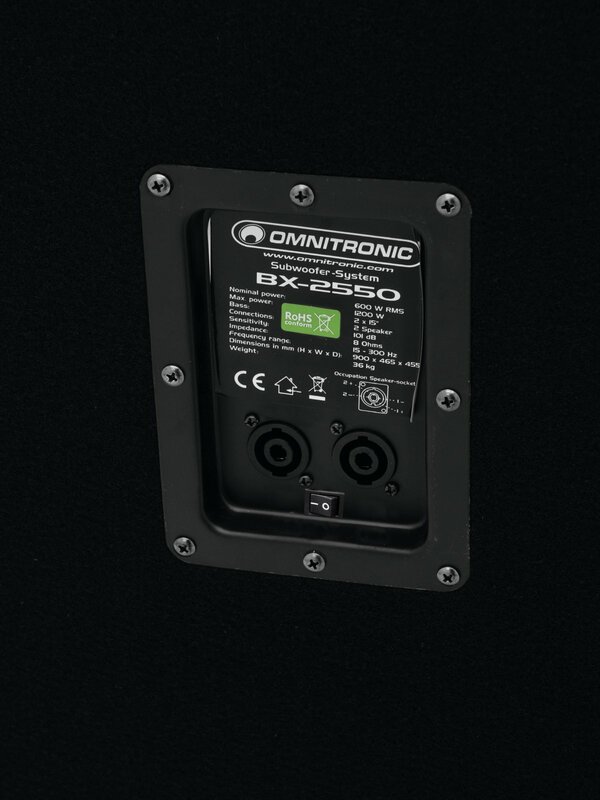 Enormous performance at an excellent sound: this is one feature of the BX-series of OMNITRONIC's speaker series. 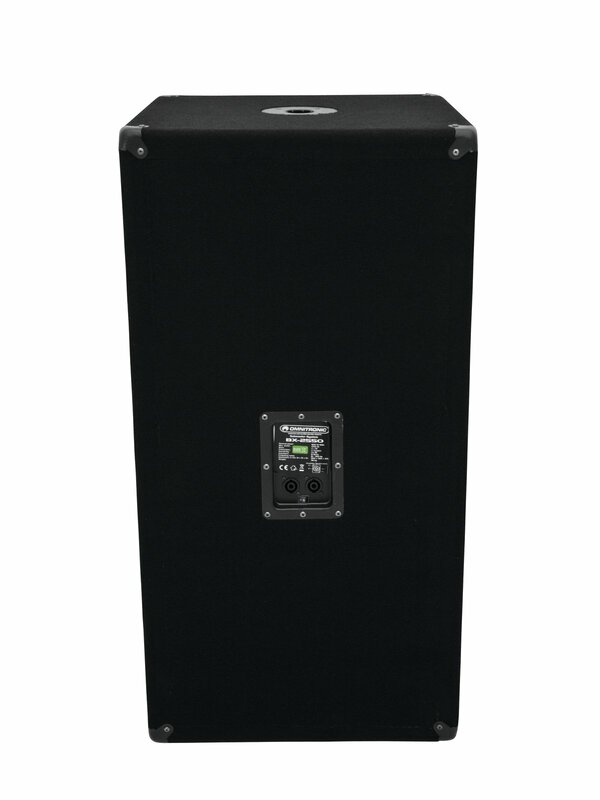 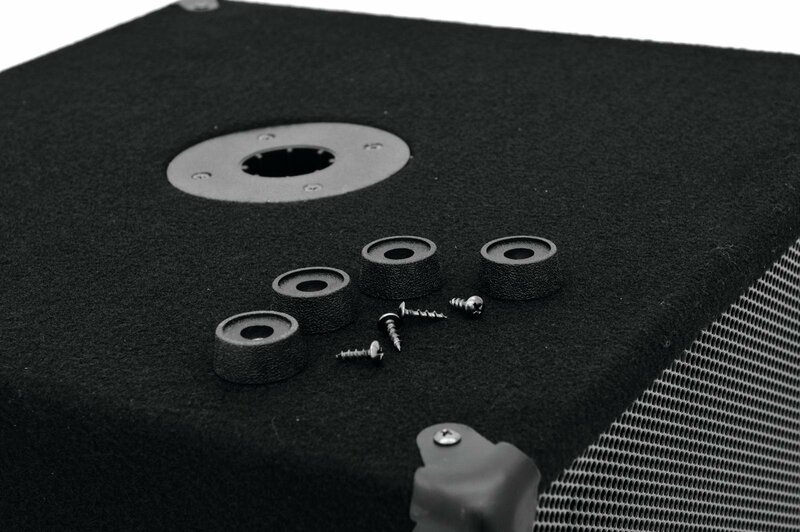 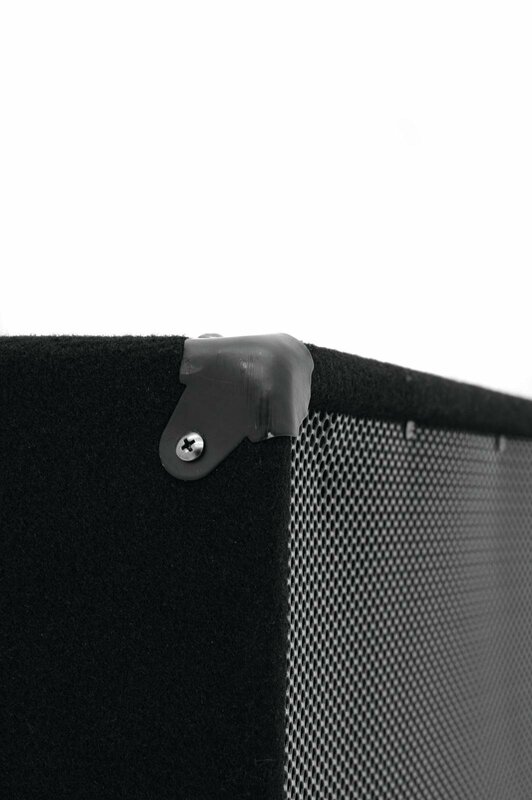 The mounting of the subwoofer is very hard and convinces even under hard usage with a powerful bass. 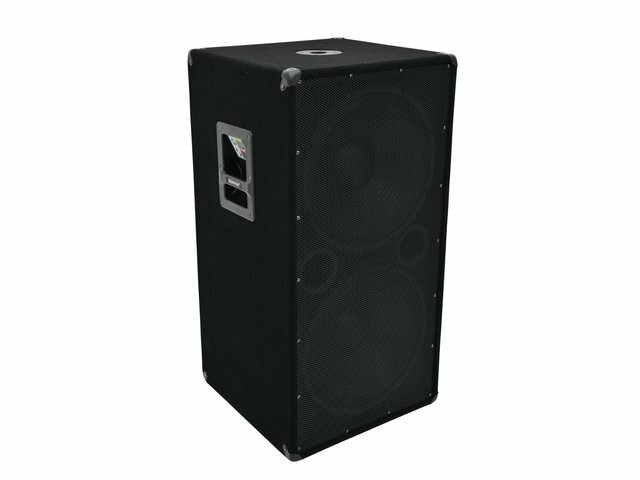 The bass reflex system supports the voluminous effect of this speaker series enormously. 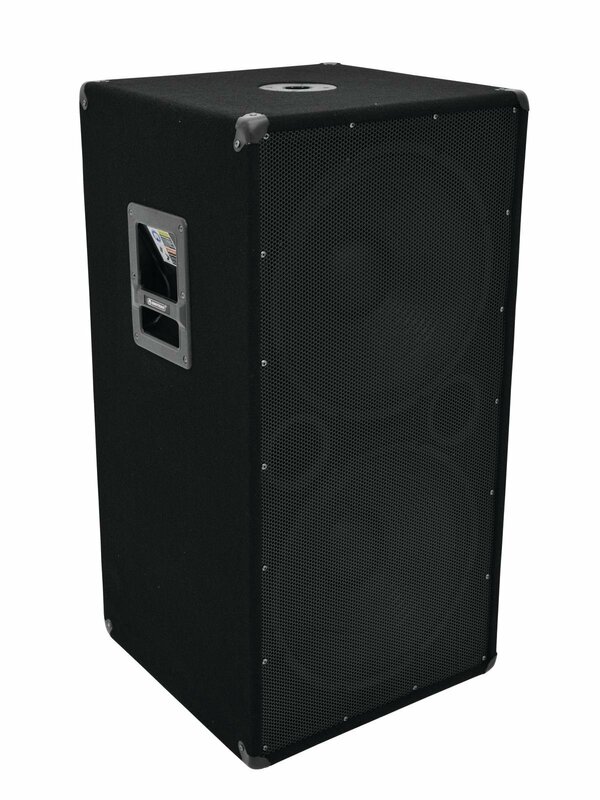 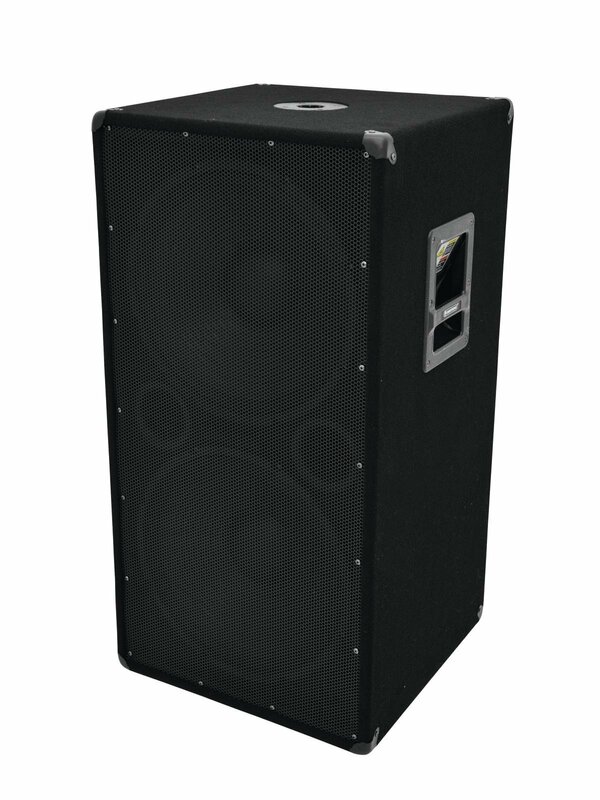 Suitable for stage use, song performance and discotheques.